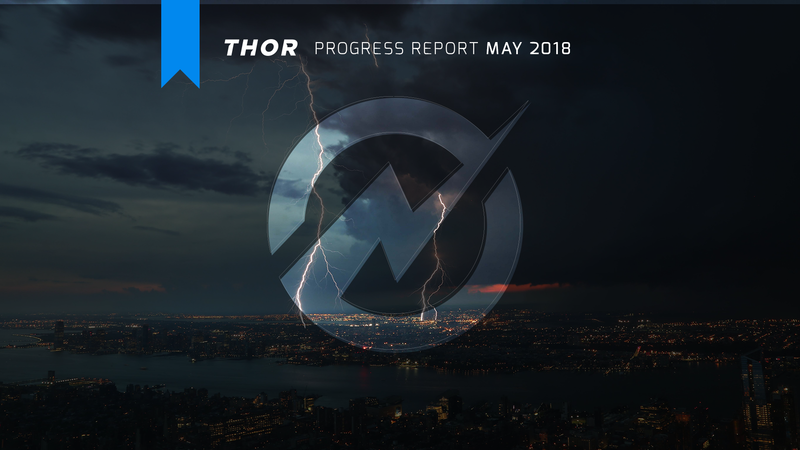 Another month down, and another month’s worth of a progress building the Thor dream! We have had many very late nights, and we made serious progress towards the beta of our platform (details are below). It’s a really special feeling seeing something that has existed only in your mind for months become something you can see with your eyes and hold in your hand! 1) Interest in the space has exploded — last year’s bull market grabbed endless headlines and brought widespread awareness of cryptocurrencies, and it showed at Consensus. In 2017, there were around 2,700 attendees to the conference, and more than 4,000 were expected for this year. But, around 8,500 people attended the conference — triple last year’s turnout. Wow! 2) Wall Street Interest — From Mr. James Bullard, President and CEO of the Federal Reserve Bank of St. Louis, to Emmanuel Aidoo, Blockchain & Cryptocurrency Strategy at Credit Suisse, the bank boys were out in full force. While having Wall Street represented at Consensus may feel a little like having the Devil in the Dining Room for the crypto world, it shows that their resistance to blockchain may finally be waning (and that they’ve finally accepted that banking without blockchain will soon be a thing of the past). 3) Truly International — It still amazes me just how global this revolution is. There were projects from France (Ledger), Israel (Endor), Singapore (VeChain) and more! It continued to reinforce the power that blockchain has to break down barriers and create a community that is genuinely global in nature — something that’s undoubtedly beautiful! 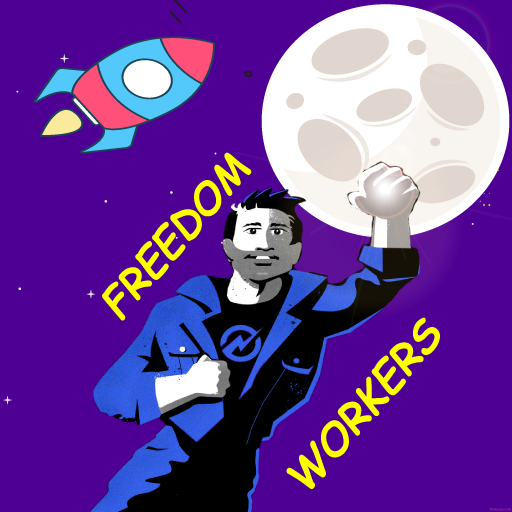 Thanks again for your continued support as we at Thor strive to make being your own boss even better for contractors and gig workers everywhere! Check out this click through of the Mobile Platform that we just added to our website! We are still working hard on the beta of our mobile platform, and we are on track to have it submitted to the app store by the end of this month. We have experienced delays in launch due to regulatory constraints. We are very excited to have a beta released within 90 days of the completion of our Token Sale. 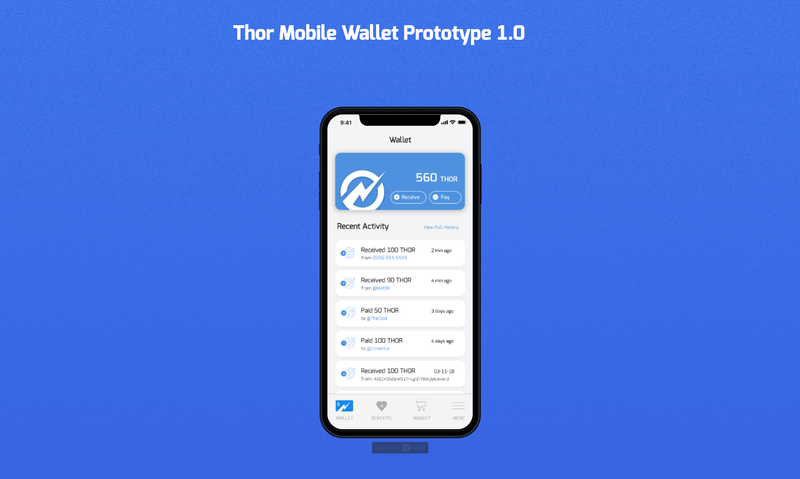 The beta of our platform will allow you to hold your Thor Tokens and purchase Thor swag with your tokens! 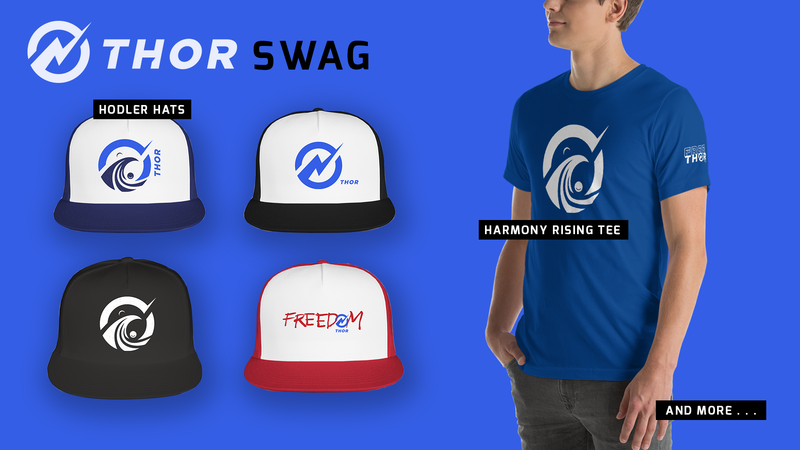 We will just be selling the swag at the cost of production. We want you, our awesome community, to help us test out the functionality of our platform. Due to licensing restrictions pertaining to the transfer of both fiat and digital currencies within the U.S., full functionality of our Mobile Platform beta will initially not be available to U.S. residents. Money transmission regulations are extraterritorial; a person (or company) must have a license in every state in which they have customers. What matters from a jurisdictional standpoint is the location of the customer, not the location of the transmitter. U.S.-Based Users: Wallet functions will be limited to THOR and fiat deposit capabilities only. Due to the required money transmitter licenses mentioned above, we cannot allow withdraw functions until such licenses are secured. 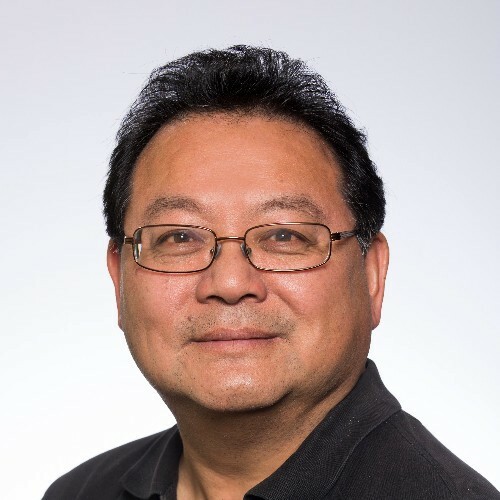 We will roll-out additional platform functionality as Thor satisfies specific state and federal regulatory requirements. U.S.-based users will be able to purchase goods and services on the Thor platform. Non-U.S. Users: While there are no deposit and withdrawal restrictions on foreign based wallet users, foreign users will be subject to the laws of their own country along with OFAC regulations. Thor does not permit access to its website or mobile application in any jurisdiction that is subject to the sanctions programs administered by the U.S. Treasury and other governing bodies. Users attempting to log in from one of these prohibited regions will be prevented from accessing our services. Should a user attempt to access the Thor website or mobile application, access will be denied and the customer will receive a pop-up message informing the customer that he/she is attempting to log in from a prohibited region. Subject to the conditions set forth above, foreign-based users will be able to purchase goods and services on the Thor platform. More details about regulatory requirements and our efforts to meet them can be found here. A lot of groundwork was laid for our team’s BD efforts in the month of May. David went to Consensus 2018, where he met and connected with executives from a number of exciting projects, including Rosemary O’Neill from Narrative. David made a lot of progress towards some exciting potential partnerships with other up-and-coming blockchain companies—stay tuned in the coming weeks! We also added Shaunak Mali to our team as Head of Product! Formerly a Solutions Engineer at Box, Optimizely, and Checkr, Shaunak will optimize our product offerings with a focus on our enterprise solutions. More information about the exciting hire can be found here. We have determined the winners of our Sticker/Gif Contest! The winners are below, and payouts will be distributed within the next two weeks. We have also considered the production of a simple game to attach to our Mobile Platform as a fun way for contractors to achieve milestones and earn THOR tokens while they are completing gigs! The game (which we’ve affectionately titled “FreeThor”) would allow players to rack up points through a mechanism related to moving around the map in their quest to free Thor, the god of lightning, from the chains of his 9-to-5 job. It is just a concept we’ve considered at this time, but we would love your feedback. Let us know what you think in the comments!